This article makes a point which has been on the mind of Windows and Mac users for quite some time: namely, that Microsoft ought to stop selling so many versions of its OS. It’s confusing, it’s expensive, and from my point of view, underhanded. They should take a cue from Apple, which has only two versions of its OS: its consumer version (for desktops and laptops), and its server version. 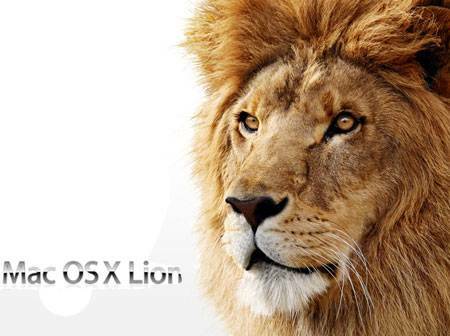 With OS X Lion, it looks like they’ll simplify things even more. It may ship with only one version, allowing those who want the server version to activate the server components as an add-on. Cheers for that! Another point of contention for me is the ridiculous price difference between Windows and OS X. Windows can cost upwards of $300-500, depending on the version you choose, while OS X is just $129. Windows OS upgrades can cost anywhere from $200-300 dollars or more, while OS X upgrades are just $29. The price difference is incredible, and I can’t help feeling cheated whenever I need to shell out that much money for a Windows license. What am I really getting in return, when I compare their OS with the Mac experience? Although I don’t use a Mac, I have to notice that, when it comes to hardware/software correlation, PC’s and Mac’s are kind of two different stories: while you pay 130$ for Mac OS, you have to dig a lot deeper into your pocket for a new Mac(and you don’t have too many options hardware-wise, compared to when you buy a new PC at least). In PC’s case it’s exactly the opposite: you can get a decent new PC for about half the price of Windows, or a really good PC for about the full price of Microsoft’s OS. What can I say, to each his own, I guess, but yeah, Microsoft could slim down their pretty diverse offer of Windows, I agree it would be a lot less confusing, mostly for new users.